Lik Ming Toa Payoh Laksa – Best Laksa in Toa Payoh? 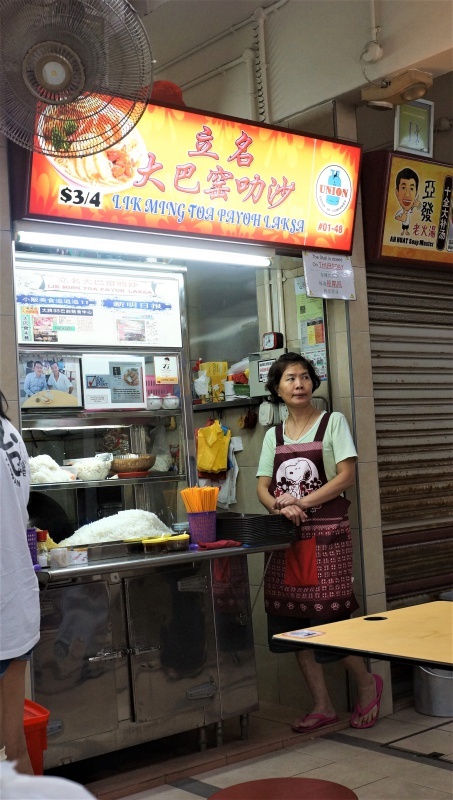 Lik Ming Tao Payoh Laksa is not new to many who like laksa, a stall already into the second generation and one of the popular stalls housed in this food centre at Toa Payoh. 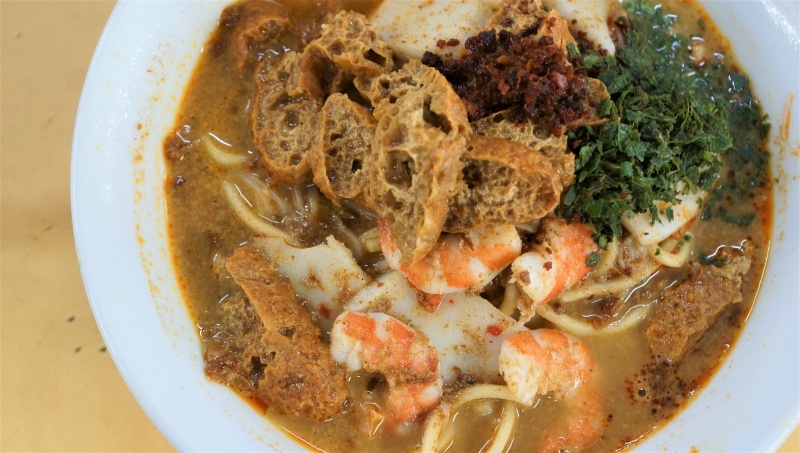 Lik Ming Toa Payoh Laksa may not as famous as Katong laksa or Famous Sungei Road Trishaw Laksa. One of the distinctive differences lies with their gravy. Instead of serving gravy that is rich and thick, the gravy here is more light and less cloying, obviously the result of the absence of the coconut milk. 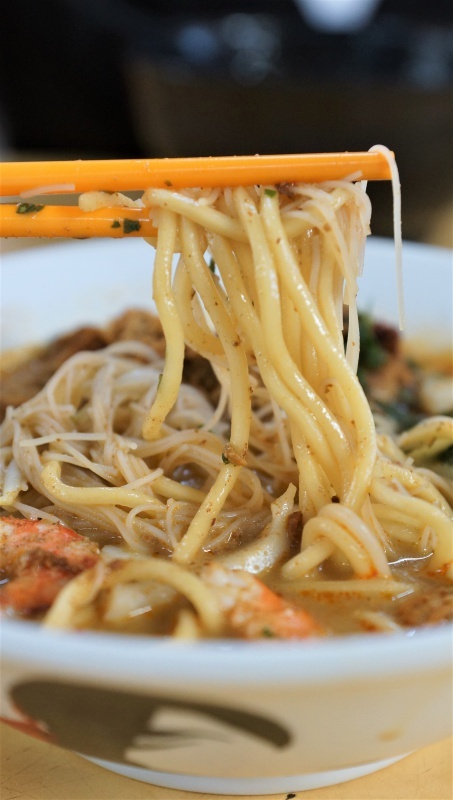 However, it could be a welcoming move from those who prefer a simple yet tasty bowl of laksa. You can spice it up with more chili or simply indulge in the delectable gravy. Ultimately, a flavourful gravy is the soul of a good laksa. Lik Ming Tao Payoh Laksa’s ability to balance the ingredients and present a reasonably good laksa is unquestionable, everything else is secondary. You have all the good stuffs in the bowl from the rice vermicelli noodles, beansprouts, prawns, chicken, taupok and fish cake slices. Lik Ming Tao Payoh Laksa light version of laksa gravy has its own merits, it is not jelak and especially suitable for those who detest rich gravy. 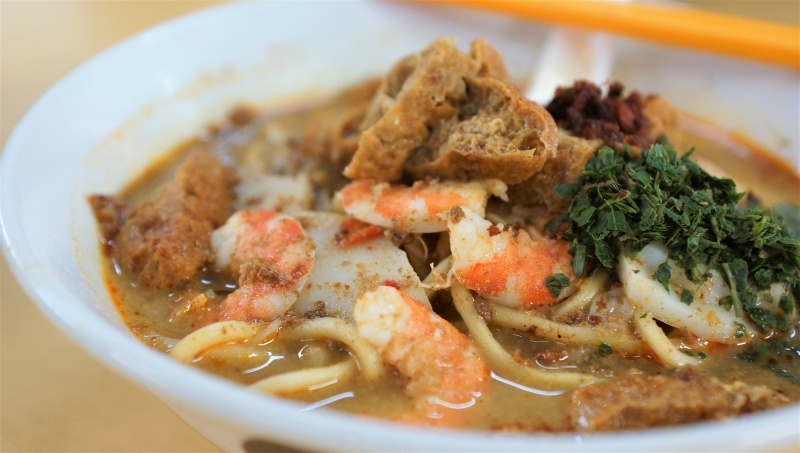 At Lik Ming Tao Payoh Laksa, you can practically slurp up the bowl of gravy without feeling too much guilt.